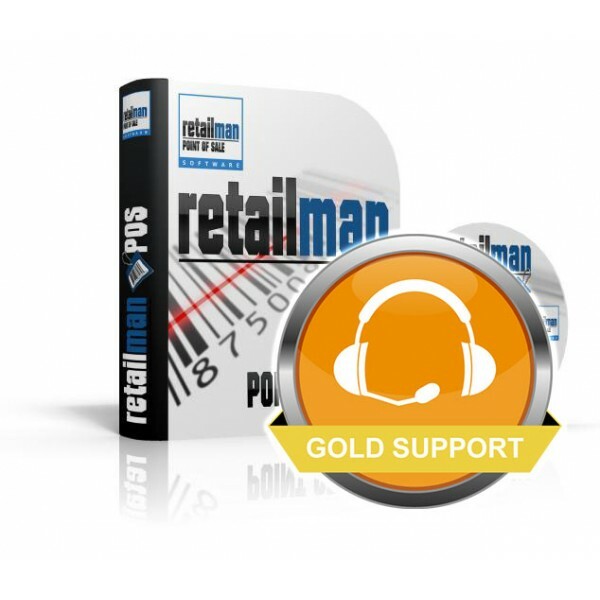 For your peace of mind, we offer RetailMan POS software gold support option. You can purchase a yearly premium support package, which will allow us to quickly address any support query you may have on the spot using remote access to you system if required. Fast respond to your emails (You support queries will be added in front of the queue and respond before standard support queries). If required and you have an internet access, we can connect to your system using remote access. RetailMan Point of Sale software lifetime licenseIMPORTANT: Please download the software and try it ..
RetailMan Point of Sale software 12 month licenseIMPORTANT: Please download the software and try it .. If you already have Retail Man POS license you can add extra user (up to a total number of 99 users ..